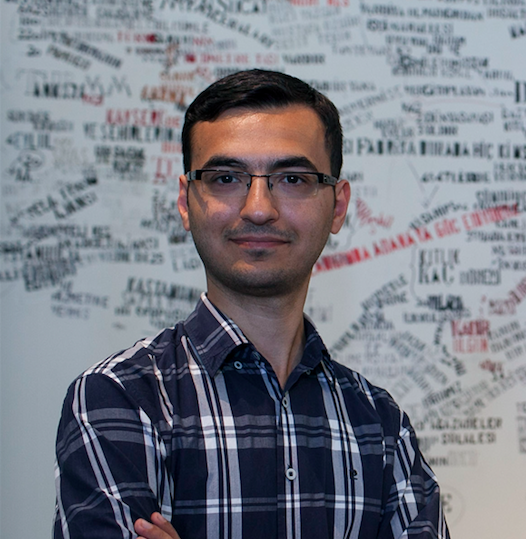 I am Serkan Altuntaş, a Software Engineer and Biologist. I am the founder of OmegaDock (formally known as Polizom Inc.) which is a bioinformatics company that accelerates in-silico drug discovery. You can read more about my projects and scientific publications. Serkan Altuntaş © 2018 serkan.gen.tr All rights reserved. Powered by Jekyll and sustain.